Forgot your Skyward username or password? When: August 7, 2019 - 9:00 a.m. until 7:00 p.m.
High School students should meet with their counselor or designee to review their schedule before the start of the school year. Schedules will not be available in family access. Exhibits from area businesses will be set up in the commons during walk-in registration hours. Walk-In Registration includes assistance with online enrollment, online registration, or paying fees in person. If you do not have access to the internet, computers will be available to you to register your child online. It is important that your child gets his/her photo taken on this date so that student photo ID cards will be available on the first day of school. This photo will also be your child’s photo used in the yearbook, Skyward, food service, library, etc. If your child is coming into Kindergarten and you don't know your Skyward login information, you can contact your child's school OR click on the "Forgot your Login/Password link" on the Skyward login page and enter in the email address you used during the initial registration last year to get your login information. If paying Online, there will be a $2 convenience fee. Paying online directions. Your child will be photographed at the Pulaski HS/MS registration on Wednesday, August 7. This photo is their school photo for the year, and will be used for their ID card and yearbook and will be available for purchase. Please make sure that your child is dressed appropriately for these photos. You may view the photo immediately after it is taken on the photographers’ computer, and if you would like, fill out and order form and leave it with the photographer. You may view and order photos online; watch for an email from the school on or about August 17 with the online viewing and ordering information unique to your child. VERY IMPORTANT: Orders that are placed on or before September 3 will be delivered to the school on or about September 12. Orders that are placed after September 3 will be subject to reorder pricing and shipping costs will apply. 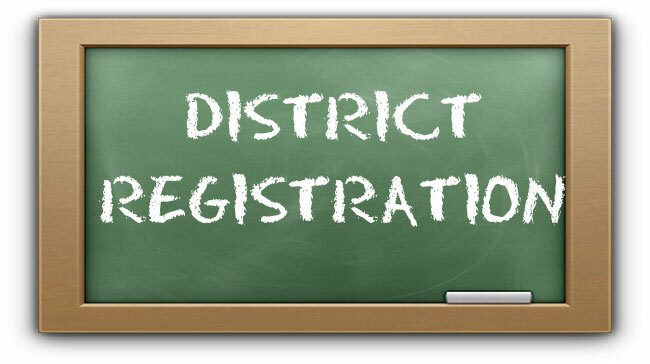 Students that are unable to attend the registration day will be photographed at their school on Wednesday September 5, and will receive their unique viewing and ordering information on or about Sept. 17. If you have any questions, please call Deb, Randy or Steve at Countryside Photographers –920-833-6357, or email questions to info@countrysidephoto.com.